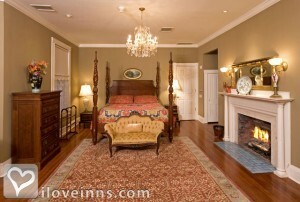 Orlando bed and breakfast travel guide for romantic, historic and adventure b&b's. 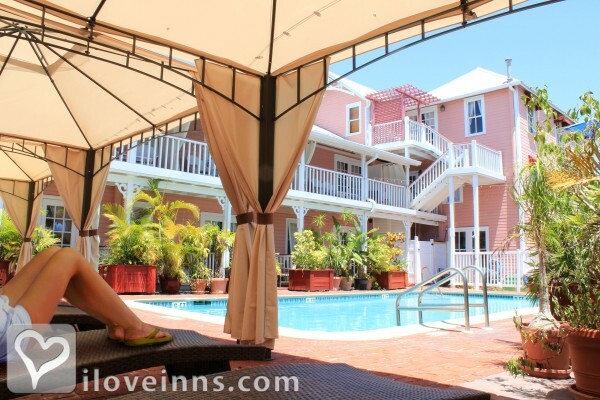 Browse through the iLoveInns.com database of Orlando, Florida bed and breakfasts and country inns to find detailed listings that include room rates, special deals and area activities. You can click on the 'check rates and availability' button to contact the innkeeper. Visitors in Orlando, Florida usually visit its theme parks, which include Discovery Cove, Wet 'n Wild, and Universals Studios. Of course, those who are visiting Orlando should not miss the Walt Disney World Resort and Sea World. Other attractions worth going to in the city are Skull Kingdom, Ripley's Believe It or Not, Wonder Works, and Orlando Science Center. Most of these attractions are accessible from Orlando bed and breakfast inns. Shoppers have good options, such as The Florida Mall, Downtown Disney, Festival Bay, Universal Catwalk, The Mall at Millenia, and Beltz Factory and Designer Outlet Centers. Dining choices also abound in the city. Choose from the best such as Bahama Breeze, Boston Lobster Feast, Columbia Restaurant, and Manuel's on the 28th. By The Courtyard at Lake Lucerne.